EAZ Solution is committed to the protection of intellectual property rights and the reduction of software piracy. Everyone in the economic chain, not just the software developer, is hurt by piracy, including the reseller, the support provider, and you, the end user. 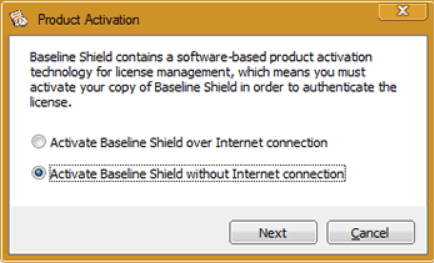 Baseline Shield contains a software-based license activation technology, which means you must activate your Baseline Shield installations in order to authenticate its license. f the computer has Baseline Shield installed is connected to the Internet, you can easily activate Baseline Shield over the Internet connection. 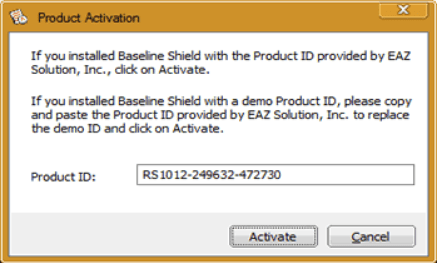 Upon the purchase of Baseline Shield, you will receive a licensed product ID from EAZ Solution. 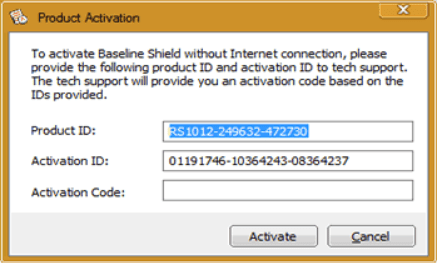 You can install Baseline Shield with the licensed product ID and then activation will be done automatically during setup. 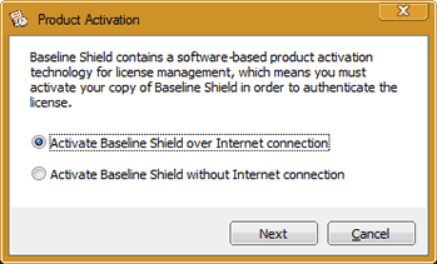 If you already have a demo version of Baseline Shield installed, you can activate the demo setup with the licensed product ID without uninstall and reinstall the software. To activate Baseline Shield over the Internet connection, right click Baseline Shield system tray icon and select ABOUT from the popup menu. Click on the Activate button on the ABOUT Window, select "Activate Baseline Shield over Internet connection", click on Next.  Copy and paste the licensed product ID that you received from EAZ Solution into the product ID field replacing the demo product ID, and then click on the Activate button. That&apos;s it. You won&apos;t need to input any other information.  * You can only activate the number of installations authorized by the Licensed Product ID. If the computer has Baseline Shield installed does not have Internet connection, you need to manually activate Baseline Shield with an activation code. To manually activate Baseline Shield, right click Baseline Shield system tray icon and select ABOUT from the popup menu. Click on the Activate button on the ABOUT Window, select "Activate Baseline Shield without Internet connection", click on Next. On the Product Activation Window, you will see a Product ID and an Activation ID, write down those two IDs and send them to EAZ Solution tech support by email. EAZ Solution tech support will reply you with an Activation Code based on the Product ID and Activation ID you provided. Copy and paste the Activation Code into the Activation Code field and then click the Activate button. That is it! You will not need to supply any other information for the activation.